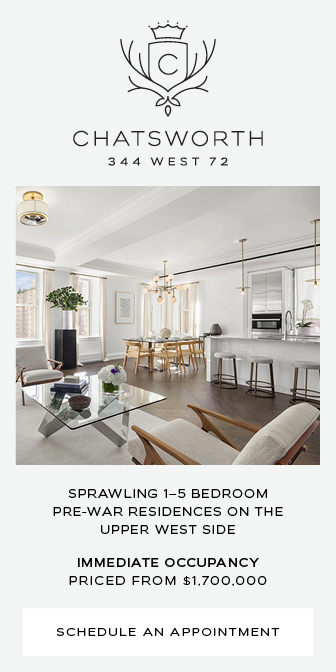 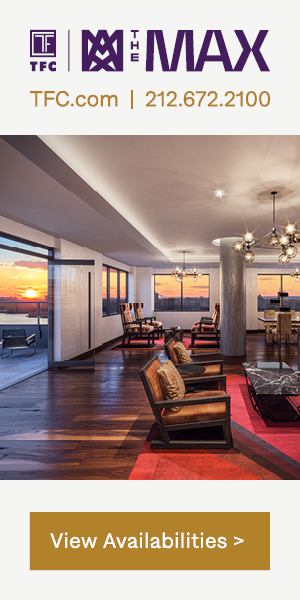 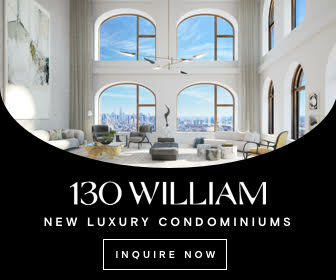 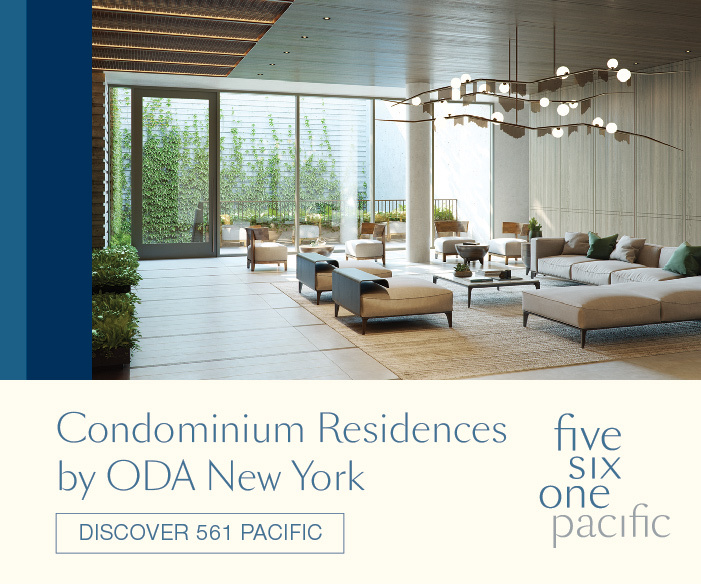 The pace of construction is accelerating quickly at 432 Park Avenue, which is harkening back to the days of old New York, when supertalls like the Empire State Building were built in only one year; the pouring cycle for new floors has sped up to three days. 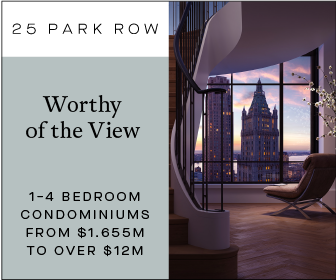 That means 432 Park will soon begin rising at two floors per week, which is impressive – though given the tower’s extremely thin girth, it’s not all that shocking. 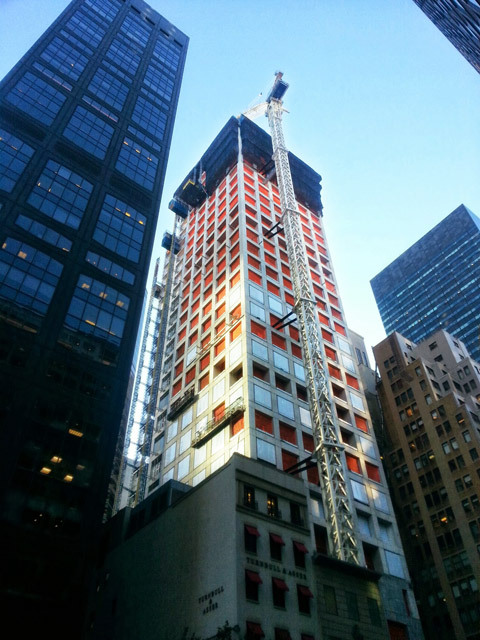 432 Park Avenue is now well past the 500-foot mark, though it remains just below the Midtown plateau.